With a lot of products offered in the market today, it may be daunting to find an affordable and feature-rich music tool. However, there is one that captures our attention. It is the JBL Extreme 2, a portable Bluetooth speaker, which is becoming a people’s choice. But why? If you are a music lover and wants to listen to your favorite song on the go, it is an excellent decision to have something that will sustain your hobby. It has to be the equipment containing all the features that will boost your enjoyment. So, before you finalize your purchasing decision, make sure that you read this honest review first! 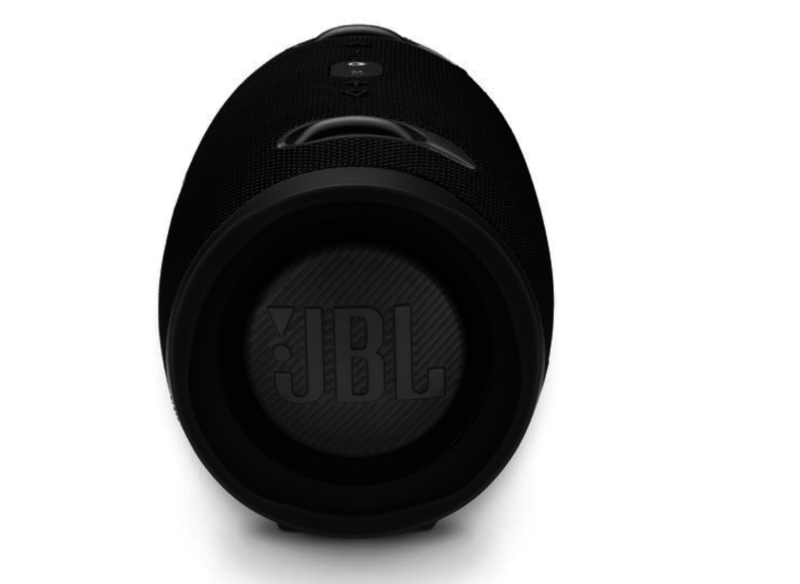 JBL Extreme 2 is a heavy bass Bluetooth speaker which is manufactured by JBL. It contains many characteristics that will help you experience the pleasure of listening to your favorite music. From its physical features to the entire construction of this speaker, you will find a lot of benefits for having it. Although the JBL Extreme 2 is portable, you can still use it as a home speaker because of its volume level and speakerphone functionality. It is an excellent choice if you are looking for a bigger sound, but you want to bring it anywhere you go. The JBL Extreme 2 is an improved version of the first generation extreme product. It is now bigger and heavier but still kept portable. This 5.28 pounds speaker is 9 inches wide and 5 inches tall. All of its aspects were upgraded to enhance your enjoyment. This model has a stronger base so it can produce louder sounds even when you bring it outdoor. With the help of its 250-watt audio power, you can listen to the music also if you are a distance away from the speaker. You will find this product amazing because it is seven times more waterproof than the older version. Therefore, you don’t have to worry if you want to hang out on beaches with friends because you can still bring it with you without hassle. It also has a strap to make it easy for you to carry it. As a bonus, it also includes a bottle opener for a hassle-free and convenient party time. There are two 3D passive radiators constructed on both sides. 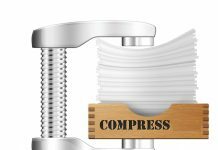 These features helped in producing a deeper sound. This JBL Extreme 2 has a more powerful audio power, which is now 50 watts to create a louder sound. Aside from these impressive features, it also harnesses the noise and echo-canceling technology for a boosted performance. It is noticeable that the JBL Extreme has a well-constructed physical look. 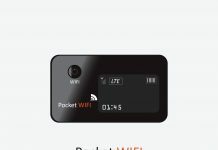 The JBL Connect feature is located on the right side, and there is also a Bluetooth pairing button that allows you to transfer music files to it. Even its power and volume buttons were sturdy enough to withstand the frequent usage. It is made durable and is best for extended use. Before the JBL Extreme 2 was released in the market, the manufacturers make sure that its functionality is seamless. You don’t have to worry if it suddenly rains while you have the speaker with you. Aside from being durable, it has an IPX7 waterproof design to protect it from wet and getting damaged. It means that it cannot only withstand the splashes of rain, but it can also handle the impact if you drop it accidentally in the water. It can amazingly surpass the challenge when it was immersed in one meter deep of water for about 30 minutes. When it comes to connections, the JBL Extreme 2 will not fail you. The JBL Connect Plus feature allows you to connect to over a hundred types of speakers using the same connection. It also amplifies the sound to produce an excellent music experience. Its rubber feet functions well to keep the speaker intact when you place it on moving surfaces like the table. You don’t have to find its connections in the different parts of its body because everything was gathered in one place. You can see them behind the orange zipper and all you need to do press the upper flap to open it. This portion contains various connections such as A3 input, 2 USB ports for charging two devices simultaneously, and power ports to supply it with energy. 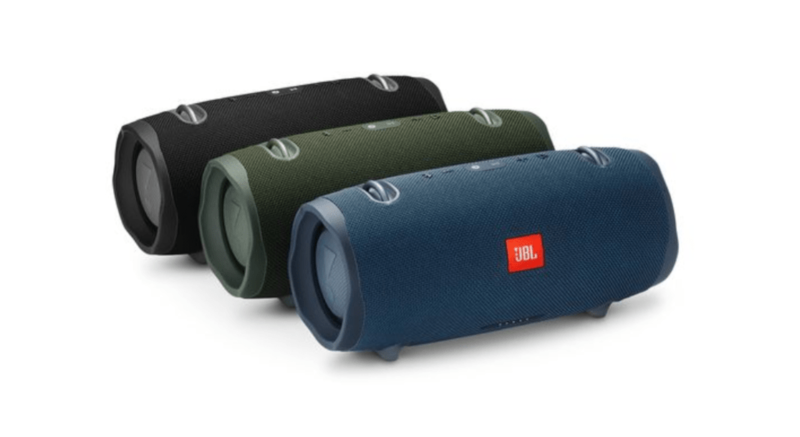 Thanks to the innovative technology, the JBL Extreme 2 now has an upgraded Bluetooth to 4.2. You will surely love the JBL Extreme 2 connections capabilities. 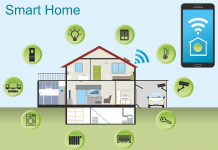 You can pair it with many devices such as Android, iPhone, and tablet. It allows you to pair with two devices simultaneously without a hassle. The battery life of JBL Extreme 2 can’t also be understated. Its 10,000 milliamps Li-on battery can be charged up to 3 hours no matter you keep it playing music. When it is fully powered, you can use it continuously up to 15 hours. It also includes an AC adapter that is specially designed for this speaker only. Just remember that it doesn’t charge using a micro USB. The only downside we can see is its price. It is a bit expensive compared to the other Bluetooth speakers and its previous version. 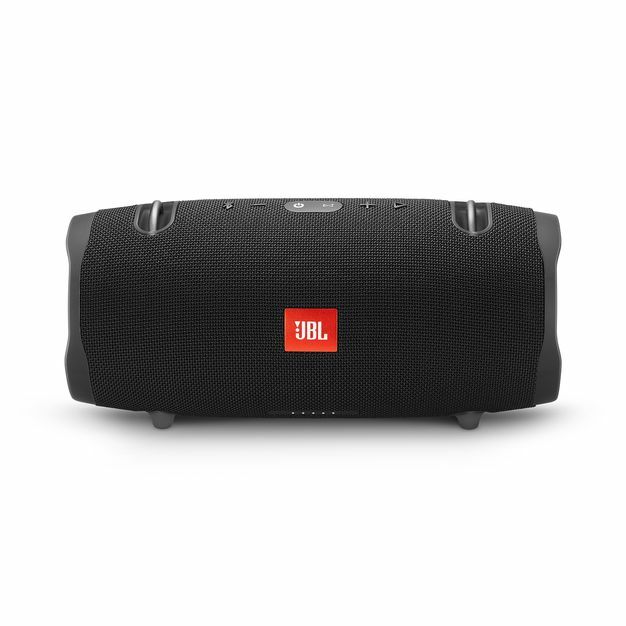 However, if you are going to look at the full functionality of the JBL Extreme 2, you can find it more useful because it is improved for enhanced music experience. We understand that price must be considered, but if you check all of its aspects, you’ll realize that buying it is worth it. It is essential to look at the functionality, built, and features of a speaker that you want to have before deciding on having it. By looking at its different aspects, you can see if it will be useful for you. It should contain all the features that you need to give you a different kind of experience that you will undoubtedly enjoy. So now, do you have the JBL Extreme 2 on your shopping list?